Pasta is no longer just a great dish from Italy. It has expanded to the furthest reaches of the world, and made quite a name for itself as a main course. It is simple to make, it smells amazing, and tastes even better. But those are not the only features that make pasta so popular worldwide. It's the variety - the variety of pastas out there for you to choose from - the normal Vermicelli, the short Penne, the playful Fusilli, and so on and so forth. There is never a dull moment when it comes to pasta. 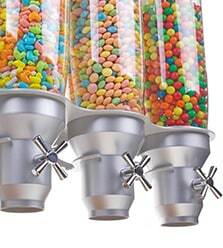 In order to keep the experience of cooking pasta as fun as it is supposed to be, IDM's pasta dispensers will keep your different types of pasts fresh, ready to cook, and without any kind of damage to their original shape. 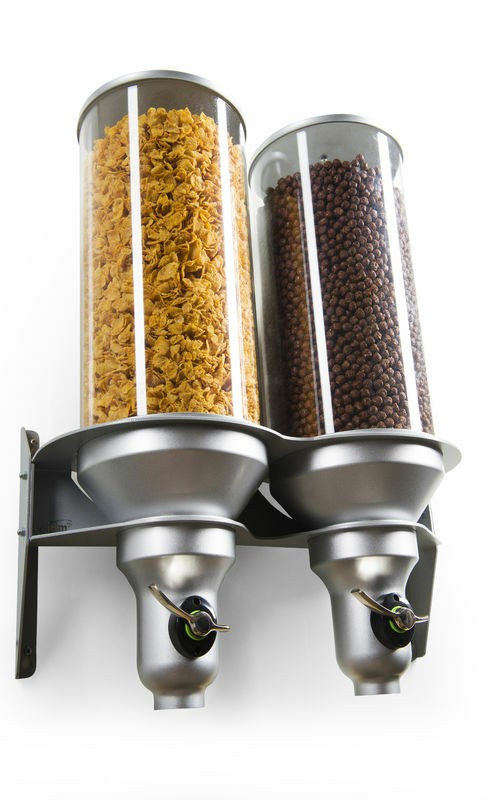 With IDM's pasta dispensers, you will be able to dispense your pasta without the consistent fear of breaking or harming it. 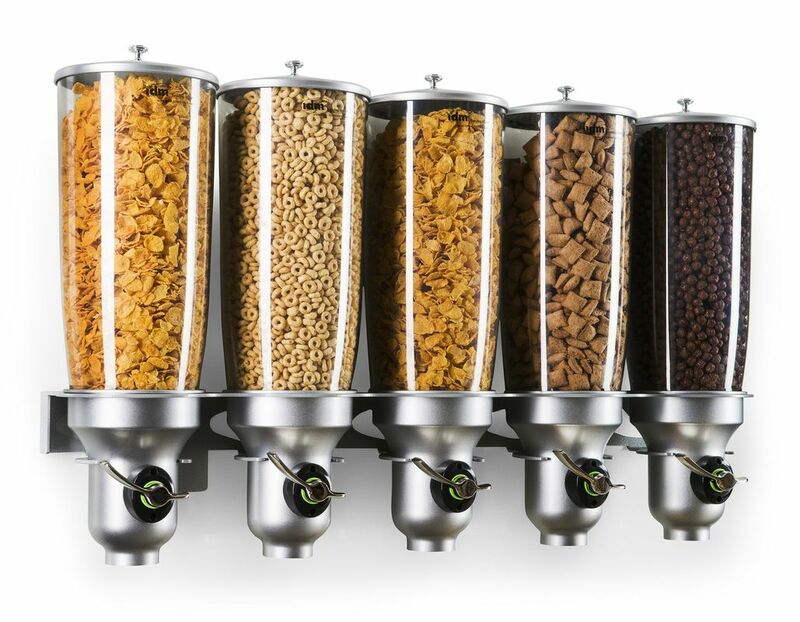 You will also be able to dispense the exact amount of pasta you wish to cook for your meal, while saving time (and money) and without cleaning the waste that spilled on the kitchen counter. 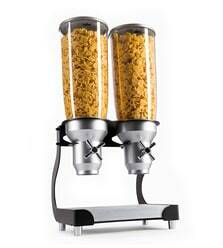 To put it in simple words - all you have to do now, with the help of IDM's pasta dispenser - is start cooking. 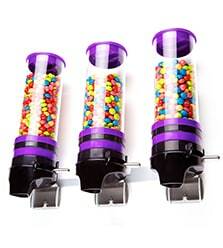 Just like pasta itself - our pasta dispensers are available in different designs and sizes so you can choose the size (for long or short pasta), the capacity (the more the merrier! ), and how about a pop of color (for the fun of it)? 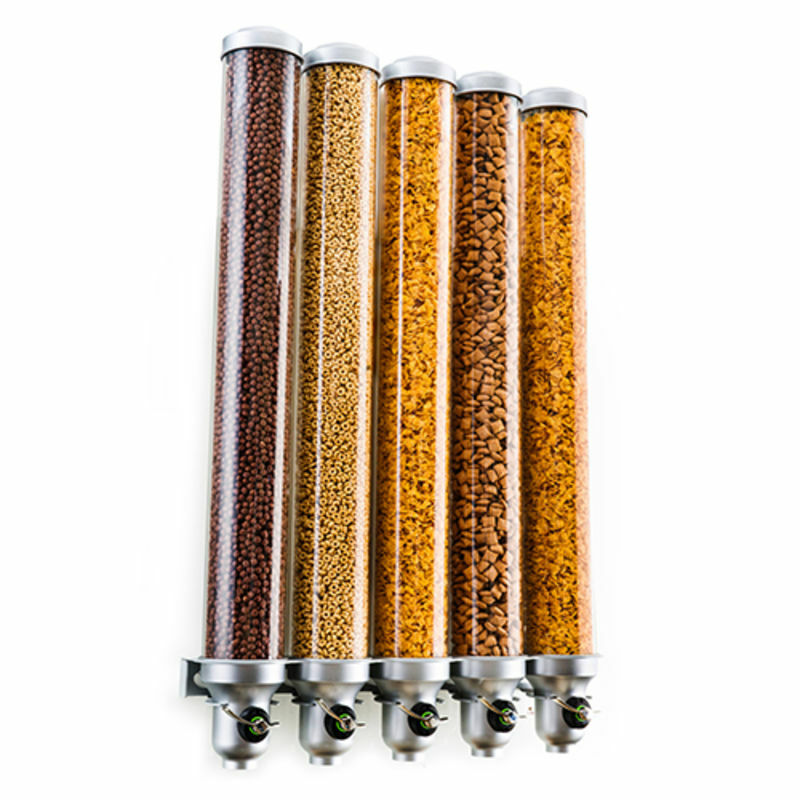 You can also choose a wall mounted pasta dispenser that can be perfect for Vrac shops, bio shops, and even professional kitchens. 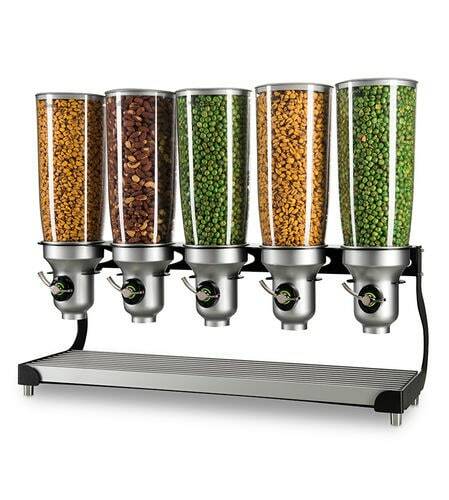 So, say goodbye to those days when making a simple dish of pasta took much more effort than needed, with IDM's pasta dispensers - your only job is to cook, serve, and enjoy – Mama mia!